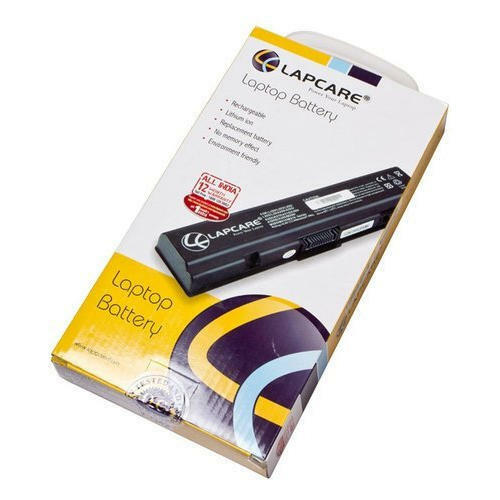 Our entity is involved in providing a comprehensive series of Lapcare Laptop Battery. Experts manufacture this product as per industry norms employing the best quality material and advanced techniques. Established in the year of 2013, TRP Global Technologies is a well known wholesale trader of CCTV Camera, Laptop Battery, Dell Keyboard and much more. All these products are quality assured by the executive to ensure perfect qualities and longer life. Highly demanded, these products are accessible from the market in different configurations.